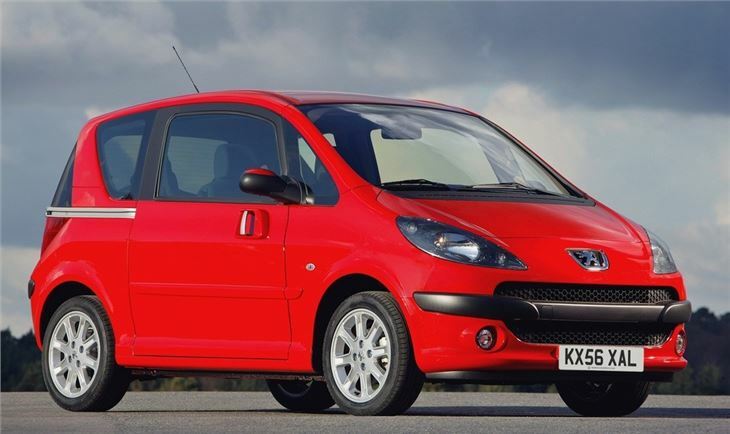 Citroen C2 based city car with good safety credentials and a high spec. Easy front seat access to its tall cabin. Originally overpriced until the market insisted on discounts. Ride quite firm. Handling top heavy. Do you really need electric sliding doors? 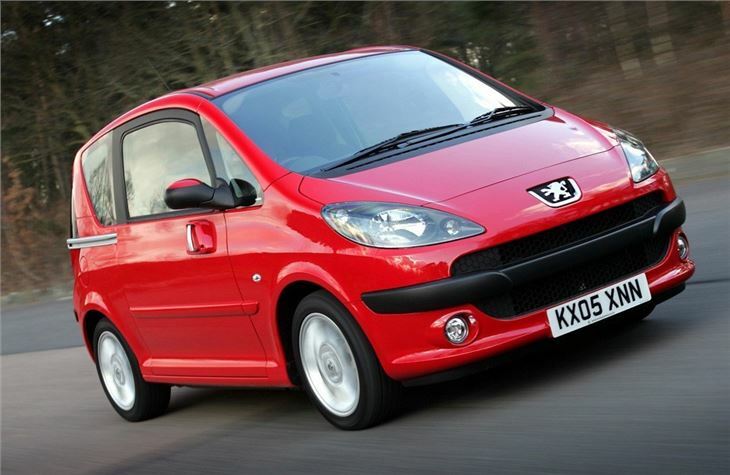 Complaint that once opened offside door of Peugeot 1007 will not stay open either with key fob or dash switch. It opens then starts to close again. Have to press switch again to halt it. 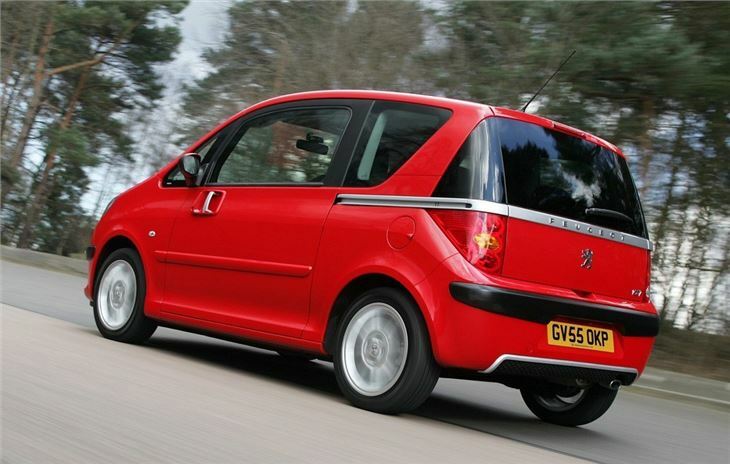 The 1007 was a brave and risky gamble for Peugeot. It was an original, intended to set a trend rather than follow one. 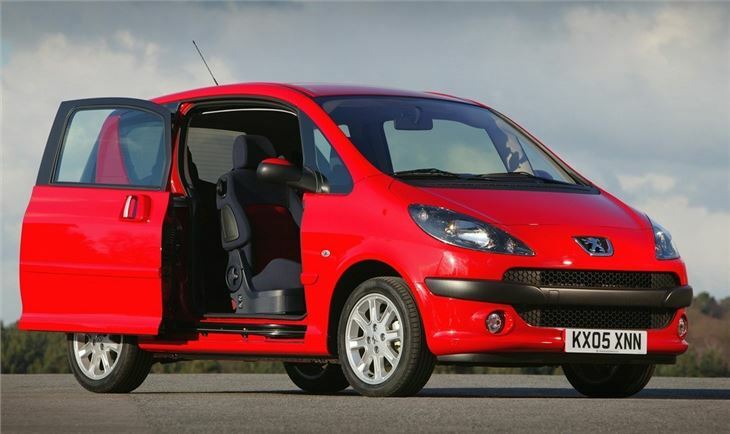 The first small car in Europe designed around a pair of electric sliding doors. 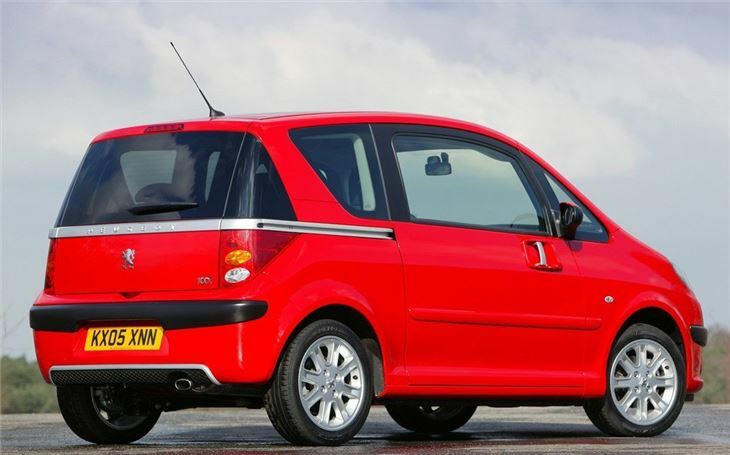 It caused sensations at Motor Shows a couple of years ago when it was displayed as the ‘Sesame' concept car. Motor Show visitors almost universally gave it the thumbs up, so Peugeot worked the concepts through to production at their Velizy design house. 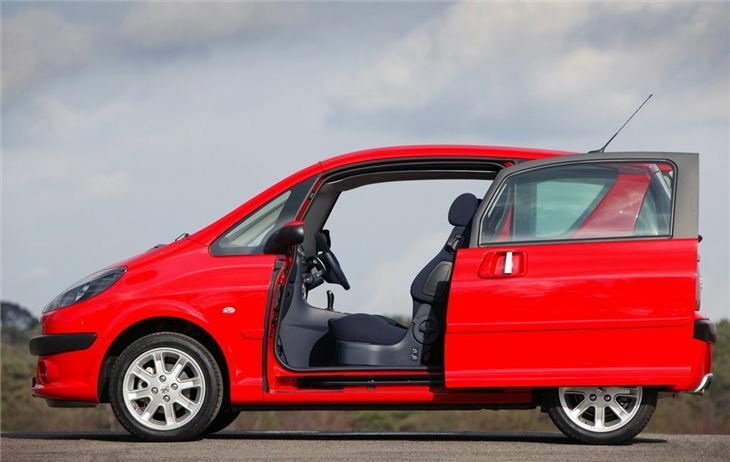 Then, when the 1007 came to market, the public just as universally rejected it. All of which goes to prove the truism if research simply asks people a straightforward question they very rarely answer it honestly. That kind of research can never be trusted. People need to be tricked into revealing what they really feel. The result was a lot of unsold 1007s that eventually sold for around half their new list prices. 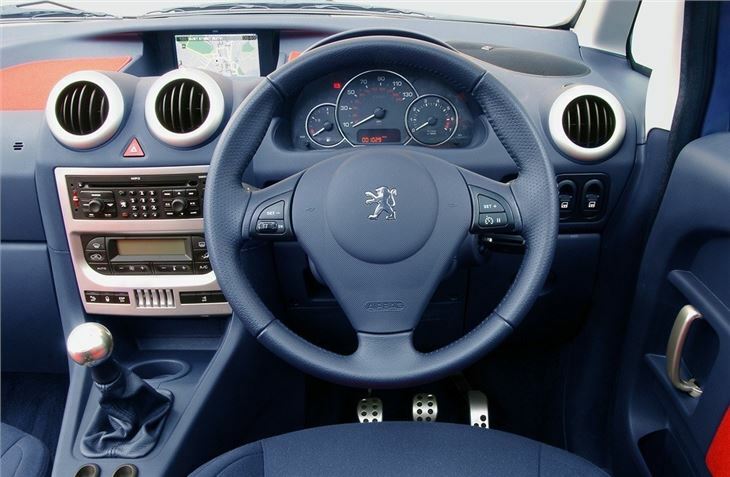 Nearly put me off getting another car from Peugeot ever again!